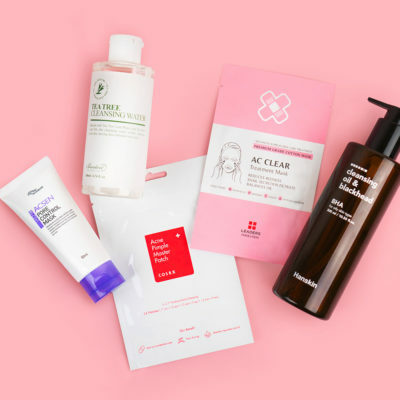 One of the most common misconceptions about the 10-step Korean skin care routine is that you should introduce all of the products – or at least multiple ones – to your skin at once. This can be a recipe for irritation and breakouts. Here, we detail how to ease into the 10-step routine, and what to do if you’ve already gone too fast, too furious. 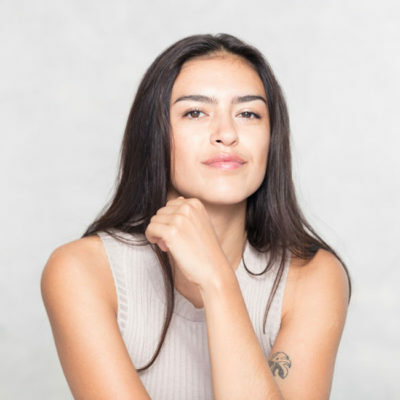 Too often we field messages from distressed readers who are experiencing issues like breakouts, redness, or even burning sensations after delving into a new skin care routine. Sometimes the culprit at the source of these concerns is an individual product, but it can also be a reaction to receiving too many new products at one time. This is why we never recommend adding more than one new product to your routine at a time, and we always recommend patch testing first. But what should you do if you already went full throttle on a new line-up of products and are now suffering the consequences? 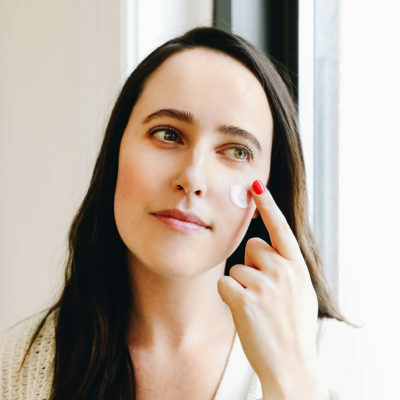 Read on below for pro tips from a top dermatologist. Another great option for gentle relief is the Etude House Soonjung line. 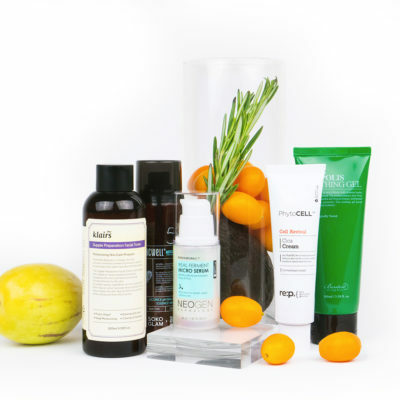 All of these products are made for people with sensitive and highly reactive skin. Take a look at the back of the product packaging and you’ll see a concise group of ingredients free of common potential irritants like fragrance, artificial color, and parabens. We love the SoonJung Cica Balm-Panthensoside 5 to soothe an angry complexion. 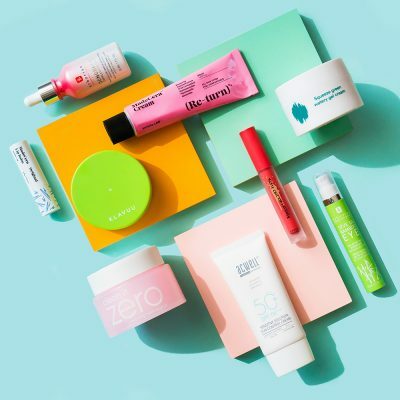 We get it – you just invested some serious cash into new skin care products, so of course you want to use them. But patience can’t be stressed enough when it comes to skin care. Don’t start adding products back into your routine until you’re SURE that your skin has recovered. This method, says Dr. King, will enable you to figure out if there was a single product causing an adverse reaction. Knowing what ingredients or formulas your skin doesn’t like will be a lifesaver for all future purchases and will most likely save you the grief of frantically trying to heal your skin from another bad reaction. Contrary to popular belief, most skin care products don’t perform miracles overnight. Generally, a product doesn’t offer real results until the second or third week of consistent use. 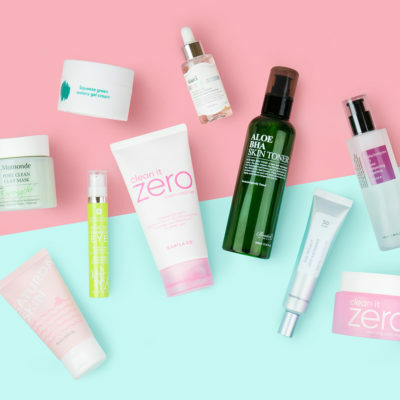 We know it’s tempting to slather on a bunch of new products as soon as you bring them home, but bettering your skin is a marathon not a sprint. Be patient, pay attention to ingredients and how your skin reacts to them and what you’re mixing together and we promise that your skin will thank you for it. + Do you have any more questions about how to start your own 10-step? Share them below!